If you truly want to carve out the type of competitive advantage in your marketplace that will serve your business well for years to come, adaptability is truly the name of the game. 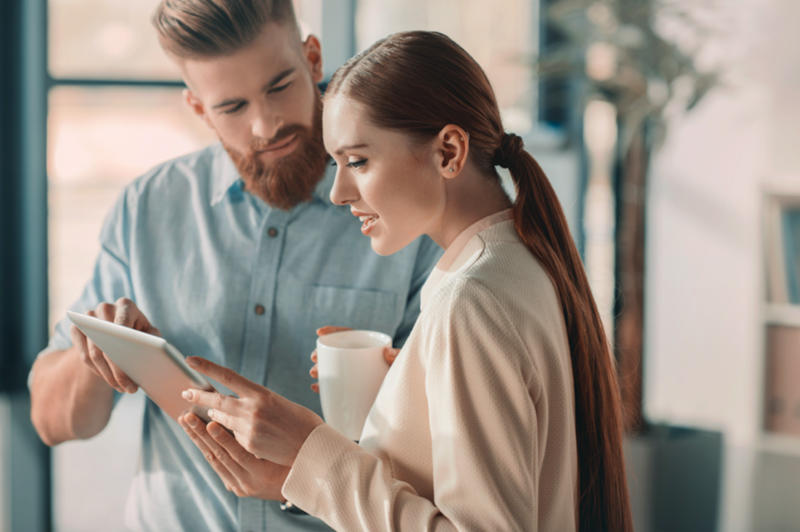 In many ways, your business Internet connection is more than just another utility – it’s a gateway to the type of information you need to find better, more efficient and more organic ways to meet the needs of your target audience. These is so much you can do on the internet for your business, and you need an internet connection that will allow you to do it quickly. An investment in IT is an investment in the future of your organization, which is why finding the best Phoenix Internet services is of paramount importance. Luckily, Phoenix Internet has all of the high-speed Internet access you need when you need it the most. One of the major qualities that makes Phoenix Internet’s high-speed Internet package one of the best options for businesses like yours comes down to a single word: versatility. The company’s wireless, fixed-pointed network isn’t just the largest in Arizona – it also offers standard speeds of up to 20Mbps and customized packages that can offer speeds anywhere from 50Mbps to 1Gbps depending on your needs. Your needs are truly what makes Phoenix Internet one of the best wireless options in Arizona today. Without having to trench or dig for cabling for fiber installation, you get the 99.999% guaranteed uptime that your business can truly depend on. More than that, the standard package also offers you direct access to a dedicated account manager even after installation. Should you ever have any questions or problems that need to be addressed, you’ll always be able to get someone on the phone – guaranteed. 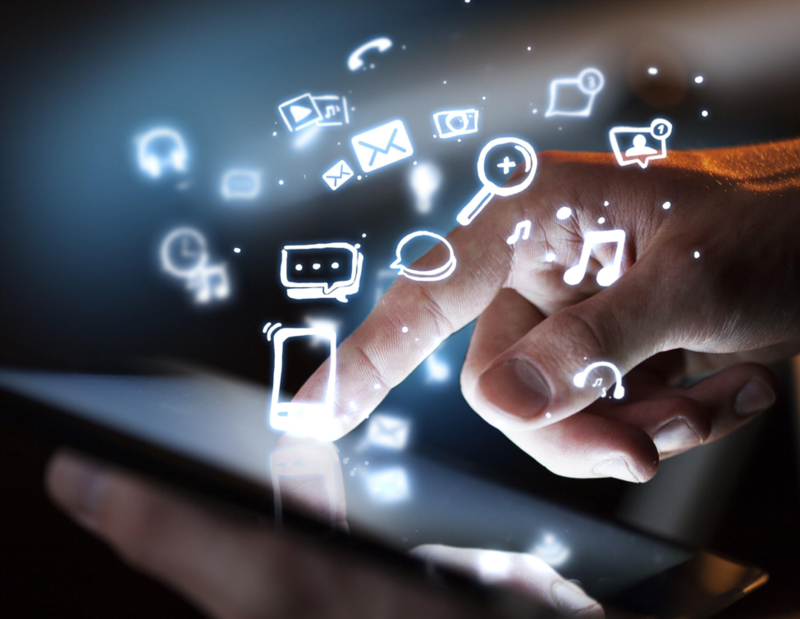 Never forget that your business’ ability to connect to the Internet and its ability to connect with your customers go hand-in-hand. 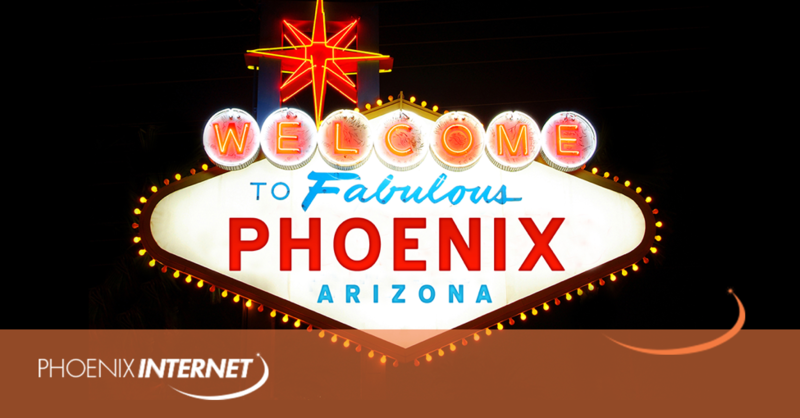 Even if you already have a primary Internet service connection from another provider, investing in Phoenix Internet’s secondary Internet service offerings is a good idea for a number of compelling reasons. For starters, should your primary connection go out, you always have something to fall back on. Phoenix Internet’s technology is also wireless, fixed-point – meaning that it is a great alternative to fiber, cable or telephone lines and can even withstand the types of hazards (like severe weather) that others can’t. You get a totally independent network with a 99.999% guaranteed uptime, allowing you to operate with the peace-of-mind that only comes with knowing that your connection is safe and secure at all times. Wireless, fixed-point primary high-speed Internet services offer speeds of up to 1GBps and access to a dedicated Account Manager. The secondary Internet service is also a great way to guarantee that your business stays online, no matter what. Both connections offer 99.999% guaranteed uptime, meaning that you’ll stay online at all times, no exceptions. Phoenix Internet’s services are wireless; you don’t have to worry about trenching or digging for cabling or fiber installation. Standard installation can also be completed in as little as five business days. If you’d like to find out more information about the best wireless Internet options in Phoenix, or if you have any other specific questions that you’d like to see answered, don’t delay – contact Phoenix Internet today.